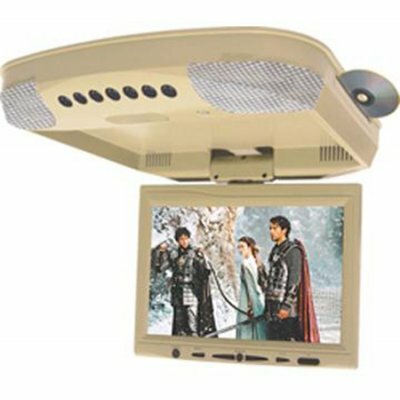 Successfully Added Roof mount 9.2inch 16:9 SHARP TFT, Built-in DVD, Stereo Transmit to your Shopping Cart. Can play DVD/VCD/CD/CD-R/CD-RW formats and transmit the audio via FM an IR. With high performance components from well known manufacturers, combining great design, the latest technology, and high performance, this wholesale product will exceed your expectations.